If you want to join our class, please let us know. 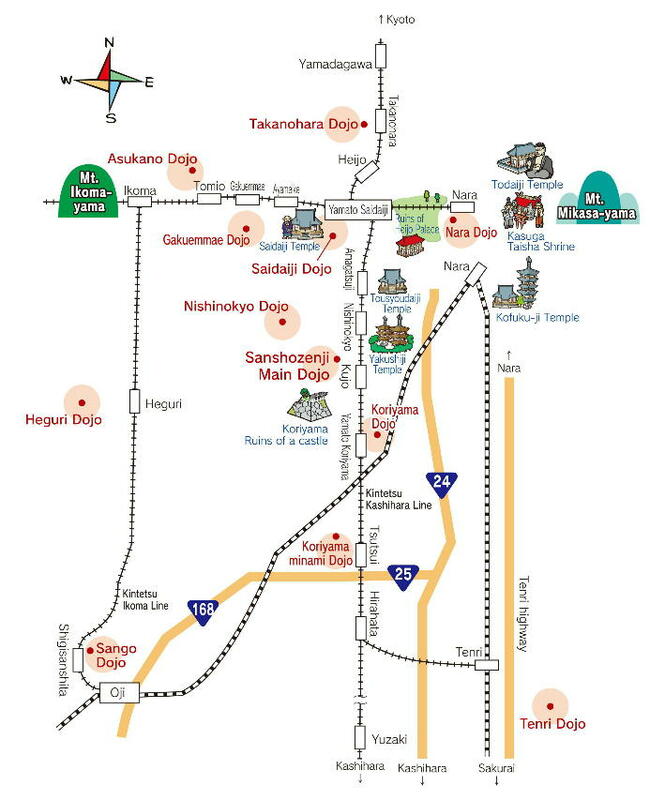 You are also welcome to observe practice sessions at Dojo. 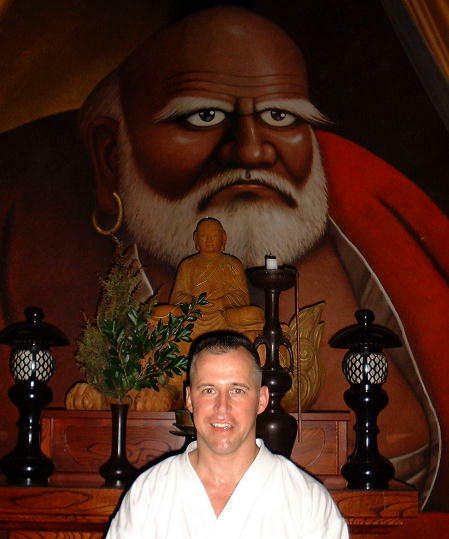 If you are interested in Aikido, please access any necessary information on this website. We should like to express our sympathy after the 2011 off the Pacific coast of Tohoku Earthquake. We pray that every victim may swiftly recover from this disaster. Aikido is martial arts (Budo) which extends inexhaustible energy　effected unconsciously　by studying Aikido’s Kokyu-Ho (breathing out and in) and techniques, and acquires genuine strength in accordance with natural reasons. 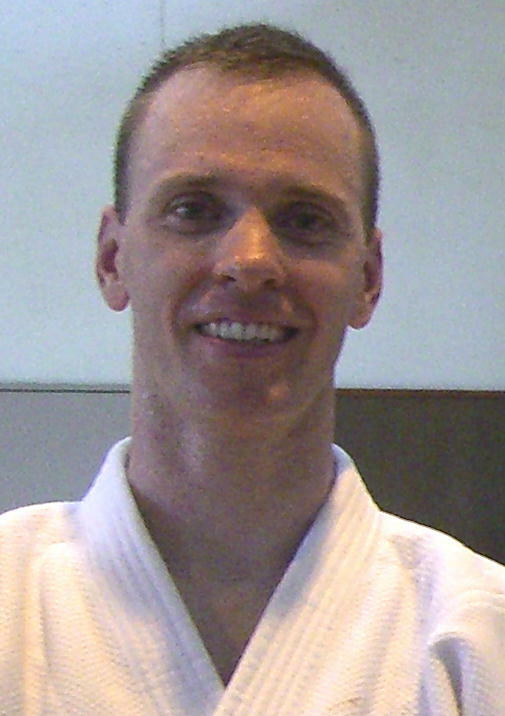 Aikido’s techniques and way of Kokyu-Ho (breathing out and in) bring up sound body and sound mind. Since the spirit of decency and harmony is included in the fundamental movements of Aikido, sound mind is provided automatically throughout a long run training, throwing unnecessary conflict away and keeping balance. 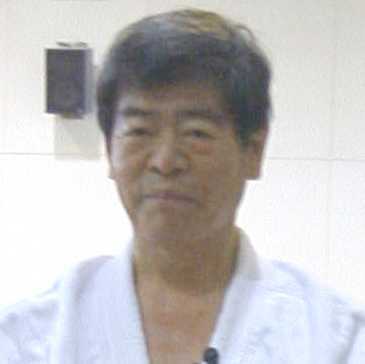 Yukio Kawahara Shihan (8th dan). Also come visit us anytime during training sessions.